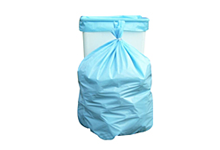 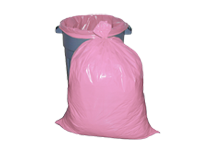 MiniGrip® Brand Reclosable Bags are manufactured of 100% virgin low density polyethylene (LDPE)that meets FDA/USDA specifications. 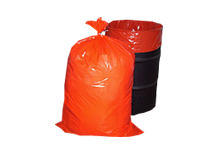 They employ a reinforced side-welded zipper to lock in a single, smooth motion. 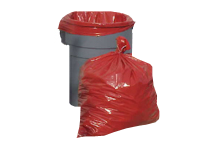 MiniGrip® Brand Reclosable Zipper Bags are durable enough to be used many times.